Let them eat cake………..and go LOUD! Every celebration needs cake and Loud Shirt Day is no exception! 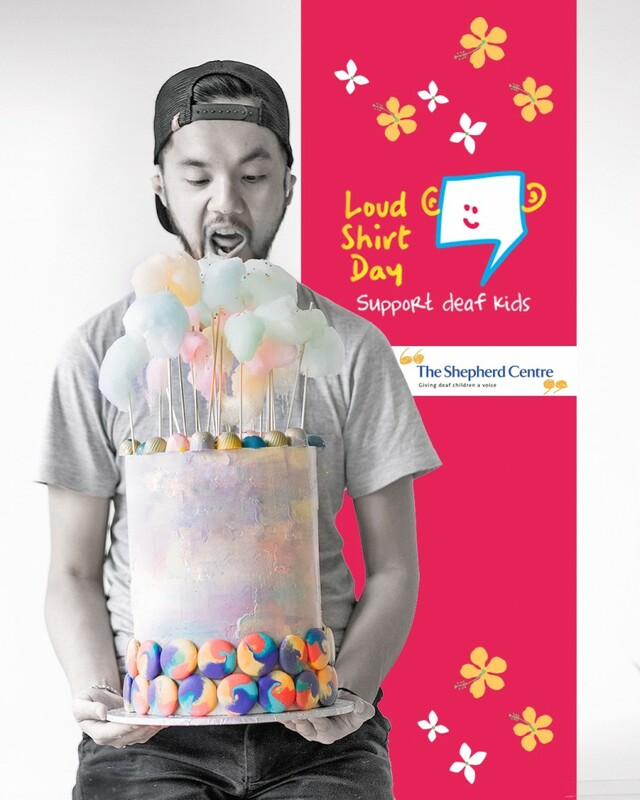 Famous for his magnificent, colourful and picture-worthy cake designs, friend and supporter of The Shepherd Centre, CakesbyCliff will be creating a very special Loud Shirt Day themed cake as part of a very sweet and special event taking place on Saturday 15th October. Hearing loss is a cause close to Cliff’s heart as he himself was diagnosed with a hearing impairment at birth. All proceeds from this event will go to The Shepherd Centre. For tickets and more info please click here.